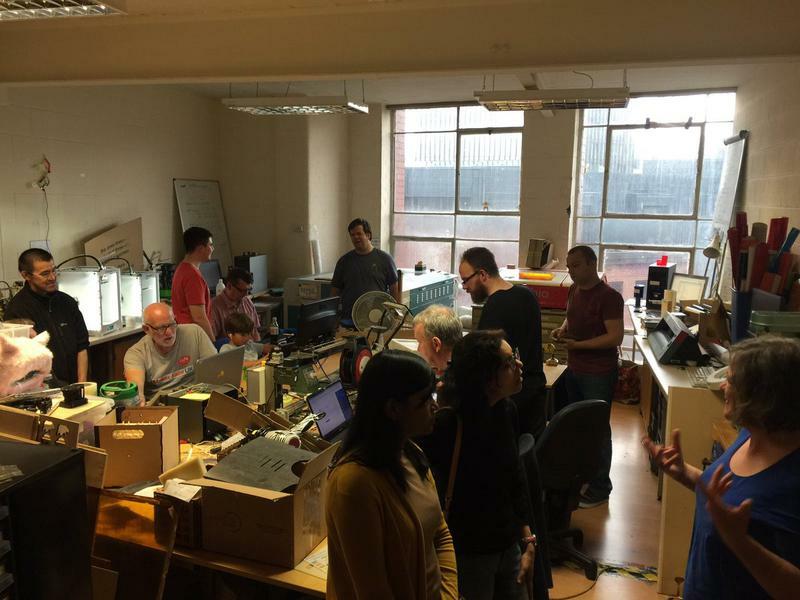 DoES Liverpool is a community of makers, designers, coders, engineers, and many others. A co-working and makerspace in the heart of Liverpool. Desks rentable monthly or daily, alongside a workshop equipped with electronics and fabrication equipment and community-run events. Providing a home for startups and businesses in Liverpool, a friendly environment where you do your best work. We foster collaboration and want to support the growth of the region in a meaningful way - by doing rather than talking.